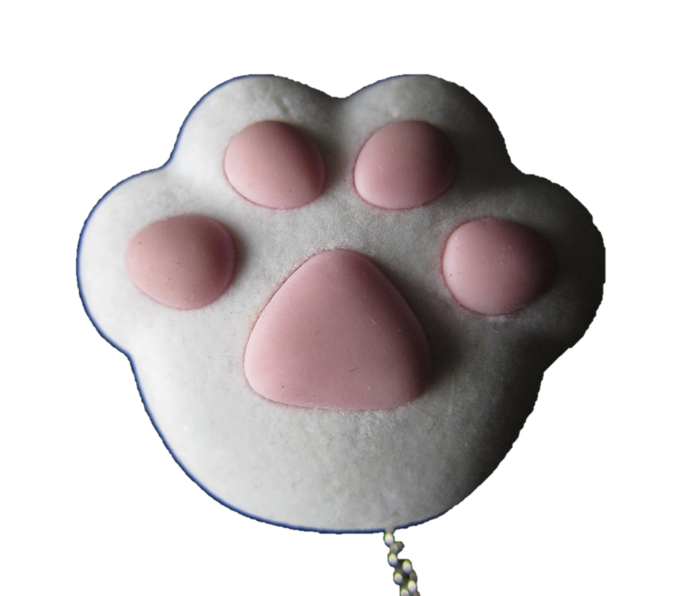 The elastic softness of this cat paw replica stimulates endless rubbing. It just feels good to the finger. See Morinosuke Kawaguchi’s advice on irresistibility and other infinite series products.